Look online, and you’ll find hundreds of nutrition blogs and cheap (or free) e-books promising the “secret” to eating and looking better. So why is it still so hard to eat healthy? Knowing what to eat is only part of the path to success. Ever heard the phrase “knowledge is half the battle?” It’s as true in the case of nutrition as it is anywhere else. Just because you know what to eat doesn’t mean you’re going to eat it. You need a strategy in place that’s built on hacks and choices that makes eating the right foods that much easier. Look no further. Here are 27 amazing healthy eating “hacks” that will help you easily improve your diet, as well as look and feel better than ever! Take a look at your kitchen. Open the fridge, the cabinets, the freezer. Is your freezer packed with ice cream, your fridge lined with beer, and your pantry loaded with cookies? The signs don’t bode well. If food is in your kitchen, you’re likely to eat it, right? Success starts in the kitchen. Keep the above food types in your kitchen every week and you’ll set yourself up well for success! Having all that great food in the house doesn’t do you much good if you don’t eat at home, does it? That’s why cooking your own meals, in your own kitchen is a helpful step towards great nutrition. Stock up on spices like garlic, cinnamon, oregano, and parsley to help add flavor to meals. Look up healthy recipes, and create a binder or folder where you can write down your favorites. 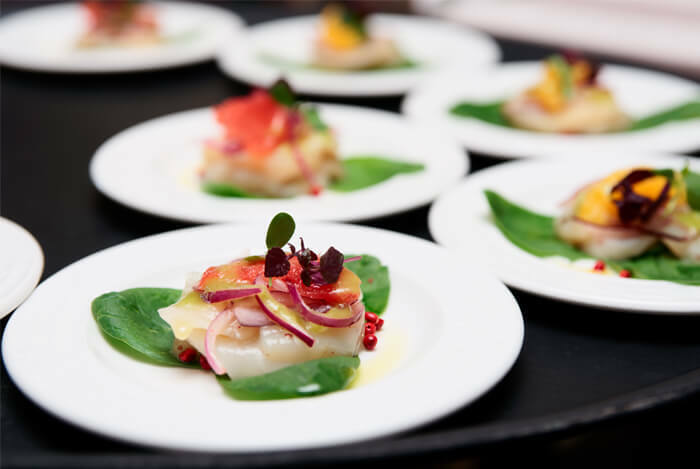 From stir fries to sautees to home-made salads, fine cuisine doesn’t have to be restricted to fancy restaurants. You can find tons of recipe possibilities online, such as those found here and here. Good intentions only get you so far when you’re in the grocery store. 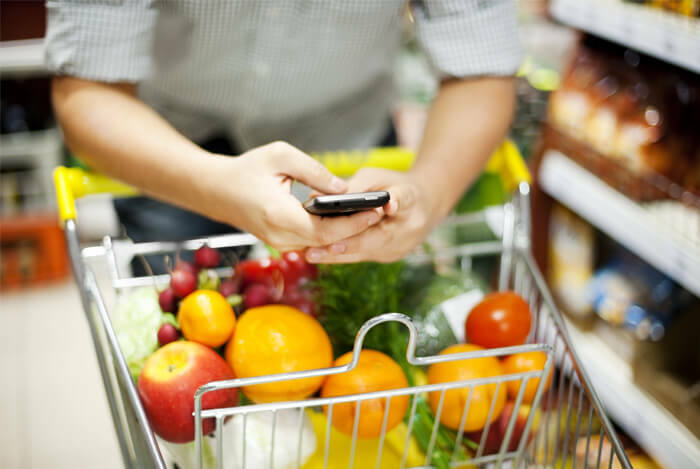 You know what foods to stock up on, and that your kitchen predicts your future success, but proper grocery shopping is still an important part of making sure your future is a healthy one. Take the time before you go grocery shopping to plan out your trip. Write down the different categories of food you’ll purchase by referring to the list above and then jot down your favorites. Make sure you’re buying food you’ll actually eat. Just because something’s “good for you” doesn’t mean you’ll enjoy it – we all have our own favorites. Find your favorite options in the healthier food groups, and put them down on your list. Now, take the list and a pen with you to the store. No, the pen isn’t so you can add to the list in the store. It’s so you can cross off items when you place them in your cart. This makes it easier for you to stick to your list and not spend anymore time in the grocery store than you need to. Going to the grocery store with a big appetite is one of the easiest ways to derail your good intentions (and your carefully-crafted shopping list). Hungry shoppers are far more likely to impulse buy, grabbing sweets and junk food they don’t really need. 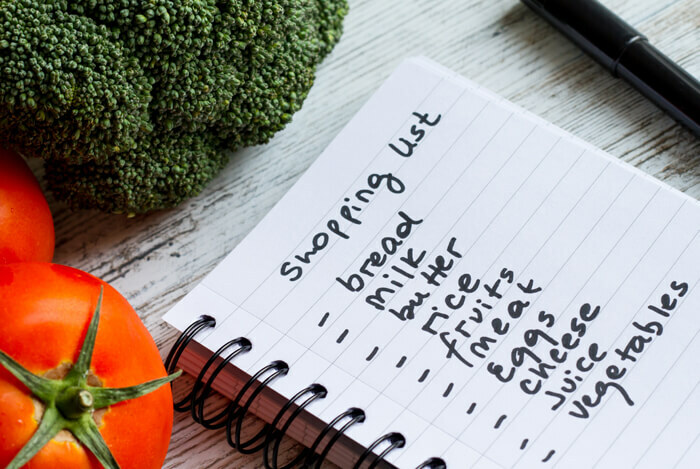 Plan your grocery trips and eat before you shop. The last thing you need is for your overactive appetite and hunger pangs to convince you to get food you don’t need. Leave that food at the store. You don’t need it in your kitchen. Get that appetite under control before you go shopping, to ensure a successful trip. Fun fact: grocery stores all have very similar floor plans. Healthy, wholesome foods are on the perimeter. Junk and processed foods tend to live in the aisles. You can save a lot of calories by avoiding these processed foods, but you shouldn’t shop solely on the perimeter. Beans, nuts, and grains are often found in the store’s interior. 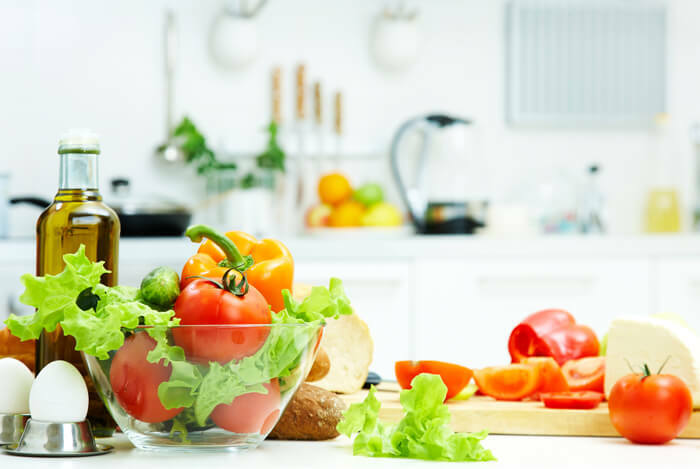 Know that many of your greatest choices are on the outer edges, but don’t ignore the inner aisles that contain important, healthy foods for your kitchen. As with going to the grocery store without a list, eating meals without a plan is an easy way to hurt your healthy-eating goals. If you don’t eat until you’re hungry, you’ll face the same issues as you will shopping hungry: namely, you’ll eat on impulse. Face it – you need a plan. Without a plan, even if your kitchen is stuffed with healthy foods, it’s still easy to make mistakes. A lot of healthy foods require prep time and cooking. And if you’re starving, you won’t want to wait that long. Planning meals in advance eliminates guesswork and impulse eating. It’s also helpful if you have a busy schedule. Ever have trouble fitting lunch into your way too short lunch break at work? You can plan around your schedule to make sure you get the most out of little time by knowing what food to bring in advance or where you’ll go in the middle of your work day. I’m sure I’m not the only one who’s come home from long hours at work extremely hungry. Without a plan, I’d just stuff my face with whatever was fastest. That’s not a recipe for success. Don’t shoot yourself in the foot like that. Make a plan, and stick to it. If you have a family and a busy schedule, you’ll find this hack especially helpful. Trying to juggle children, a hectic job, and healthy eating is a hard task for anyone. Here’s a solution: spend one day making all your food for the week. Less time prepping meals leads to more time eating fast food. That, in turn, leads to higher caloric intake and often, weight gain. 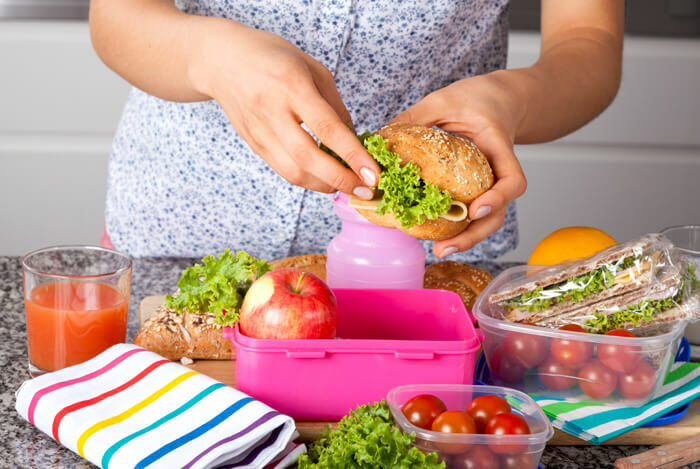 If you’re a parent, you’ll find that meal prep has the added benefit of improving your children’s dietary choices. Pick a day (Sunday’s work well for most) and cook up a storm! As you finish prepping your meals, let them cool, and then put them in microwave-safe glass or plastic containers. All you have to do at mealtime during the week is heat and eat! It’s nice to take a break from cooking and go out with your friends or family to a nice restaurant. Save these trips for special occasions, though, or you’re likely to struggle with eating healthy. 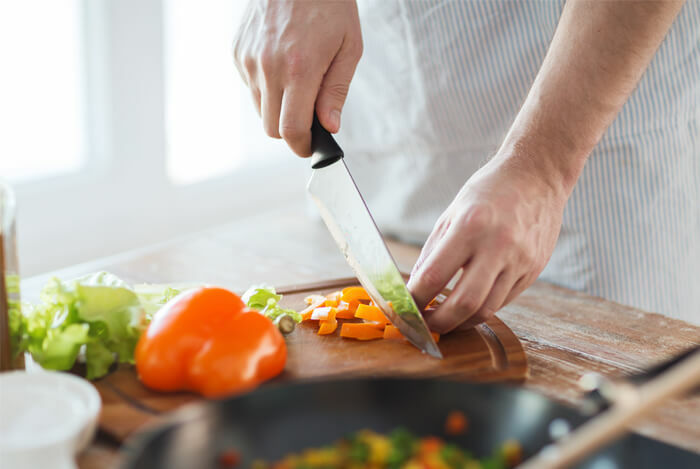 Studies show that cooking meals at home is healthier than eating out, although it’s not as big of an impact as you might expect. In some analyses looking at the caloric intake differences between people who eat out regularly and people who cook their own meals regularly, the difference averaged to only 137 calories. That’s about as much as a single granola bar. So eating out isn’t as unhealthy as you may have been led to believe. 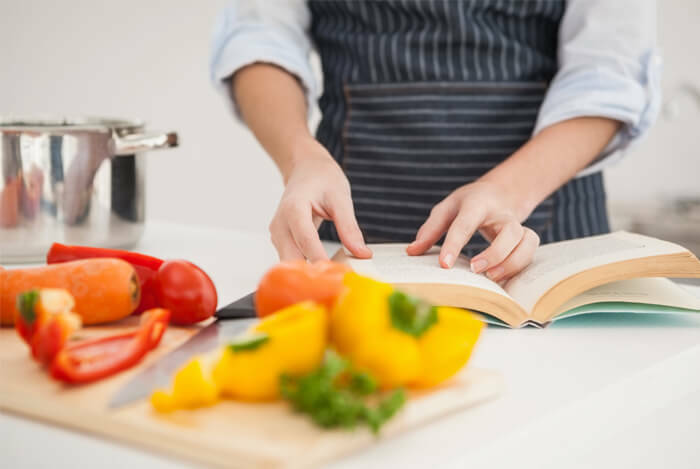 But learning to cook is still an important habit, as it also makes it easier to change your dietary habits as you go along. Here’s a trick: take two of the same meals, and place them on two plates of different sizes. Notice something? The meal on the larger plate looks smaller. Portion control is a big factor in your dietary success. Our minds have a tendency to want to fill plates – the empty space isn’t very appealing, and it makes perfectly adequate meals look smaller and less filling than they really are. Using a smaller plate means you can fill it with less food and reduce your risk of overeating. If you aren’t sure how much to eat with each meal, use a smaller plate to control your portions and don’t go back for seconds. When you eat quickly, how often do you find yourself feeling stuffed afterwards? That’s because you don’t give yourself time to realize how hungry you are. Eating slowly gives your brain time to process how much you’re eating and gives you a better chance of knowing when you’re full. Drinking more water also helps, likely by giving you more time to digest food and recognize your fullness. Slow down and enjoy your meals. 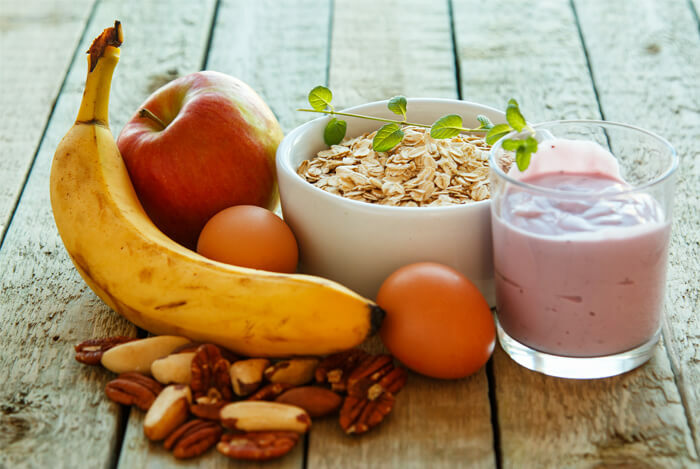 If you enjoy a big breakfast, then that’s a great way to get the ball rolling on your healthy nutrition plan. If you want to skip breakfast, however, that’s fine too. The important thing is to stick with the plan that works best for you. Sometimes, you don’t even have time to heat up a meal in the microwave and eat it. I get it – schedules get crazy, and the unpredictable strikes without warning. Make sure you have healthy snacks on hand for times like this. 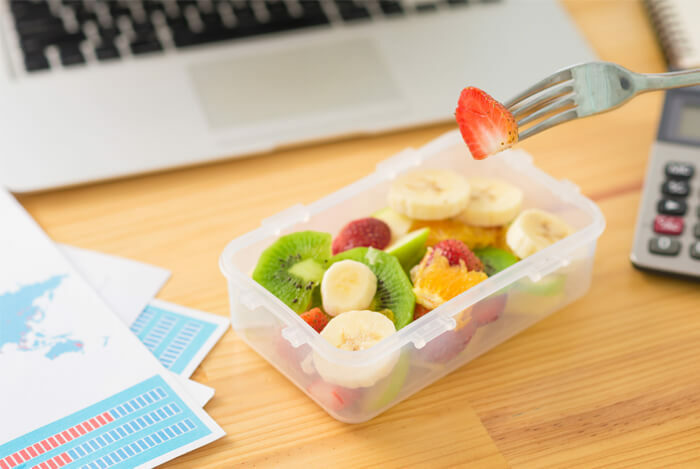 You can pack yourself a ziploc bag of mixed nuts, pour a smoothie into a plastic bottle, or pre-pack a salad in a plastic container (just make sure to remember a fork!). Quick, ready-to-eat snacks like those help ensure you always have a healthy option to turn to, even when you’re hustling to make a deadline or rushing from one place to another. Always have a backup plan, and you’ll never struggle to stick to your diet. Eating right before bedtime presents all kinds of challenges. Heartburn: Lying down right after eating a big meal makes it easier for your acidic stomach content to rise, giving you that uncomfortable burning sensation in your chest. 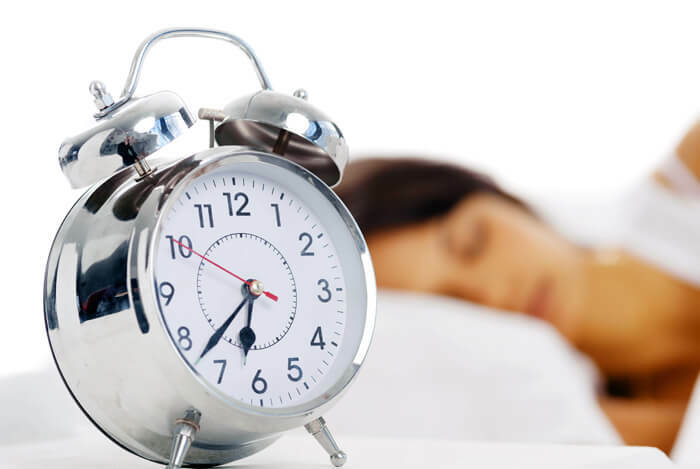 Insomnia: Especially if you’re drinking alcohol or consuming caffeine close to bedtime, you’ll have a hard time falling asleep if you’re stuffed or overstimulated. If you’re just having a small snack, that likely won’t cause problems. But a bit meal can be bothersome for many people. This one can be both a blessing and a curse. 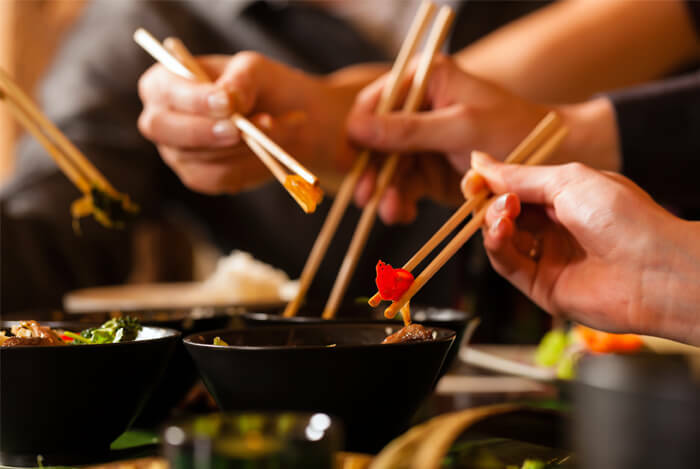 When eating with others, peer pressure can be a factor, so if the company you keep isn’t big on healthy eating, it can be easy to jump ship from your goals in order to fit in. 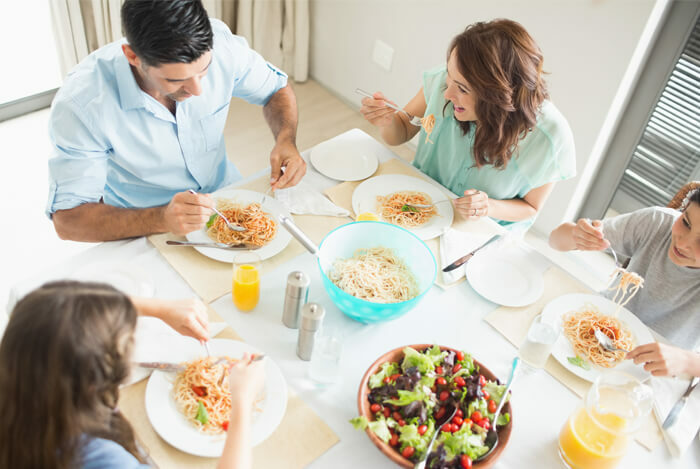 Eating as a family is also beneficial because it’s an ideal way for parents to introduce children to nutritious foods and meals. It’s almost impossible to avoid grains of some sort in your diet (and you shouldn’t try to, as grains are a great source of several nutrients). From bread to pasta to cereal, to crackers and chips and cookies, there are a million-and-one different options available to you. So how do you narrow it down? Start by cutting your choices back to only those made with whole grains. 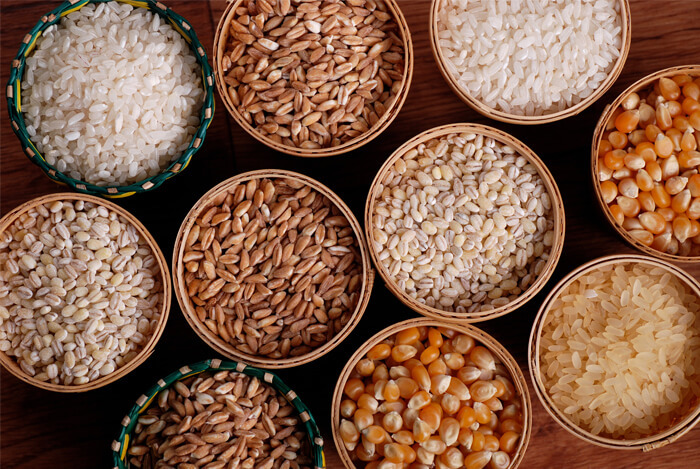 What’s so great about whole grains? Well, whole grains have been shown to reduce the risk of chronic disease, especially heart disease. Add to that that whole grains are higher in fiber content and full of great nutrients, and you have yourself a no-brainer when it comes to healthy eating choices. That being said, a whole grain cookie is still a cookie. 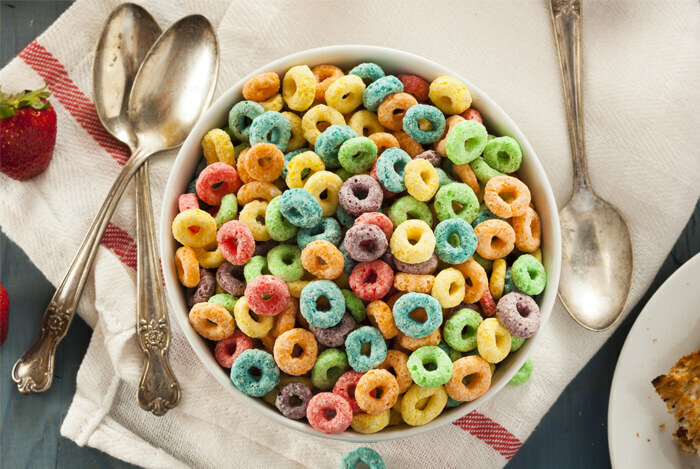 Stick to whole grain breads, pastas, rice, and cereal, watching out for those that are packed with extra sugar. Food labels may look complicated, but let me simplify things for you. When it comes to nutrition labels, I like to stick to one rule: less is more. The fewer ingredients there are in a product, the closer you’re getting to a “whole” food item. Look at bunches of bananas or grapes in the produce aisle. Notice something? They don’t have an ingredients list. What you see is what you get. The more ingredients there are in a food product, the more likely it is that they’re less filling and lower in nutrients. This isn’t a hard and fast rule, as some processed foods are fine in moderation, but in general, stick to whole foods. While the daily recommendation for vegetables is five servings per day, most people have trouble eating even three servings a day. I get it – veggies aren’t exactly the most exciting foods. Many of them are lacking in the taste department. That’s why you need to get creative. Stir fry: Stirring some broccoli, onions, and carrots (or whatever other favorites you may have) in with chicken, garlic, and rice makes for a delicious meal with plenty of veggies. Sandwiches: Add more veggies to your sandwich! Have a few leaves of lettuce, spinach, or kale, some sliced cucumber, tomato, and onions, and stack them high over your favorite meat and cheese. Homemade Salad: “Salad” doesn’t inspire a lot of excitement most of the time, but when you make them at home, you have full control over how interesting and exciting they are. Use your favorite veggies, throw in spices (garlic is a great one) and drizzle your favorite low-calorie dressing over the top. 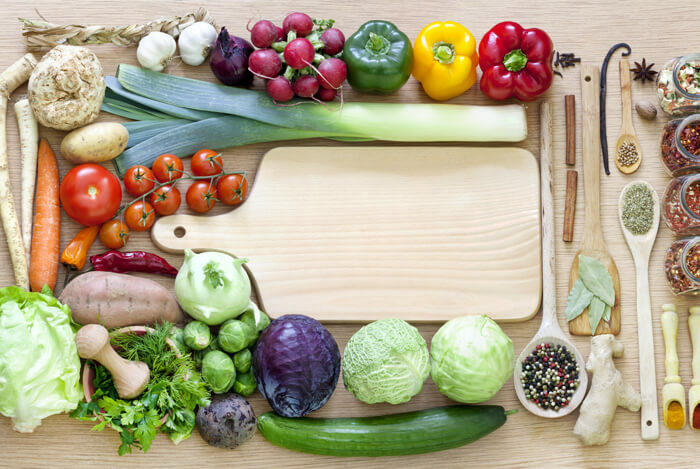 There’s no reason why you can’t get the recommended five servings a day of vegetables. And you have plenty of incentive, as veggies are key preventers of heart disease and other chronic illnesses. Spices are a great way to make healthy food more interesting (and tasty!). A well-stocked spice cabinet is a step in the direction of healthy eating success. 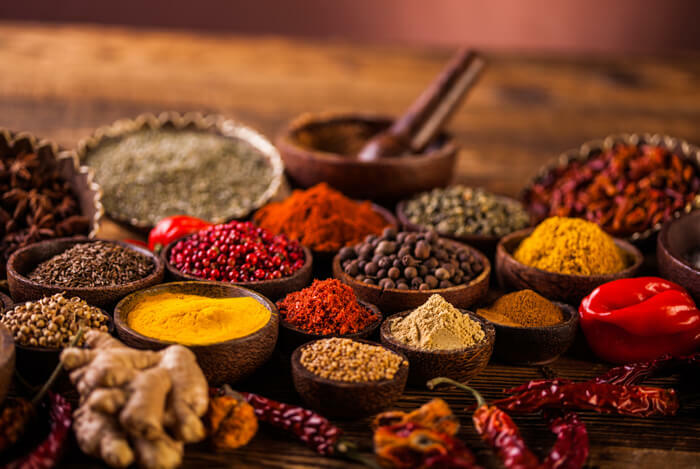 Many spices are essentially devoid of calories, giving you free reign to test out many different kinds. As with your veggies, be creative and experiment! Herbs like parsley and oregano go a long way with the “fishier” tasting seafood, while garlic isn’t just a delicious spice, but also highly nutritious. 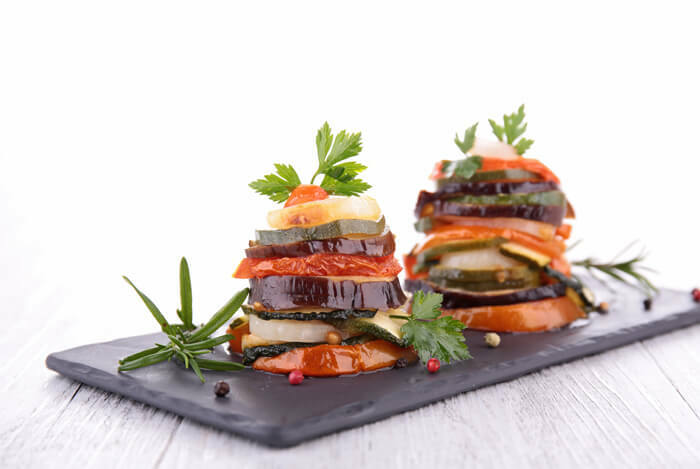 Try different combinations and enjoy the delicious healthy recipes you come up with! 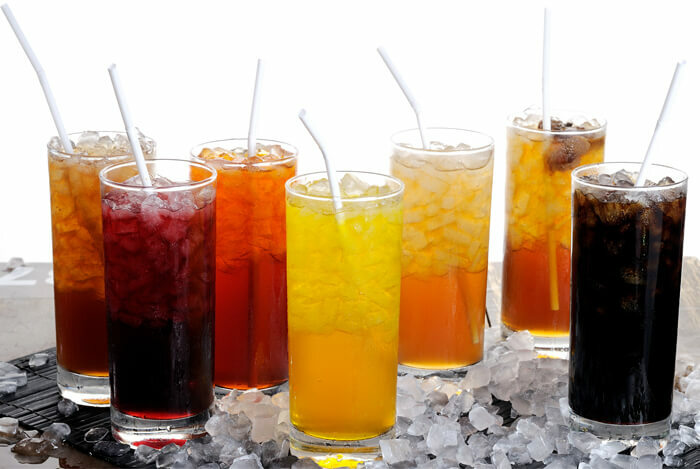 Sugary drinks, from fruit juice to soda to sports drinks to energy drinks, come with a host of reasons why you should stay away. These high-sugar beverages are low in nutrients and tend to not be as filling as fruits, vegetables, and other whole foods. It’s okay to have them in small amounts, but if you’re trying to lose weight or maintain a new, lower weight, they shouldn’t be a major source of calories. Our bodies are made up of about 70% water. Dehydration is no joke, causing such unpleasant symptoms as weakness, dizziness, and fainting – all because your body doesn’t have enough fluid to properly function. Don’t worry – it takes a pretty severe lack of water to experience the harshest symptoms of dehydration. Still, water also aids in the health of your skin and your digestive health, so even when you aren’t seriously dehydrated, drinking more water improves your overall health. 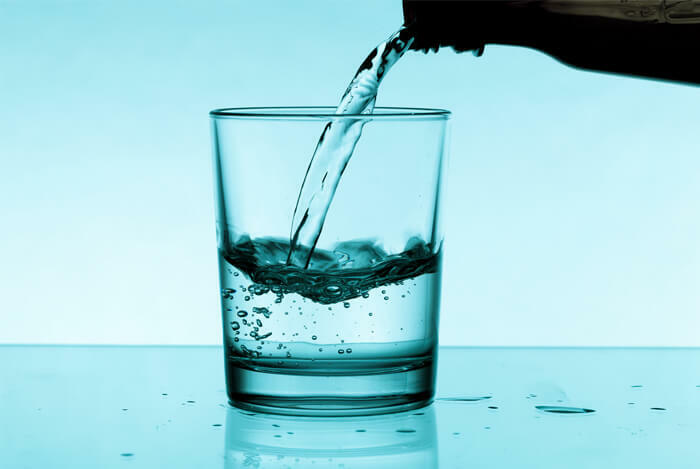 If you’ve been drinking sugary, high-calorie beverages for a while, switching to water is a great choice, as doing so instantly cuts a lot of unwanted calories from your diet. Reusable plastic or metal water bottles are easy to find and relatively inexpensive. Invest in one so that you’ll always have hydration within arm’s reach. When I was a kid, I’d always add several spoonfuls of sugar to my Cheerios for breakfast. What can I say? Plain Cheerios aren’t all that flavorful. Still, that probably wasn’t a great decision for my overall health, which is why I don’t do that anymore. As with sugary drinks, too much dietary sugar is a contributing factor to weight gain. Keep your added sugar intake under control. Have a little sweet tooth? 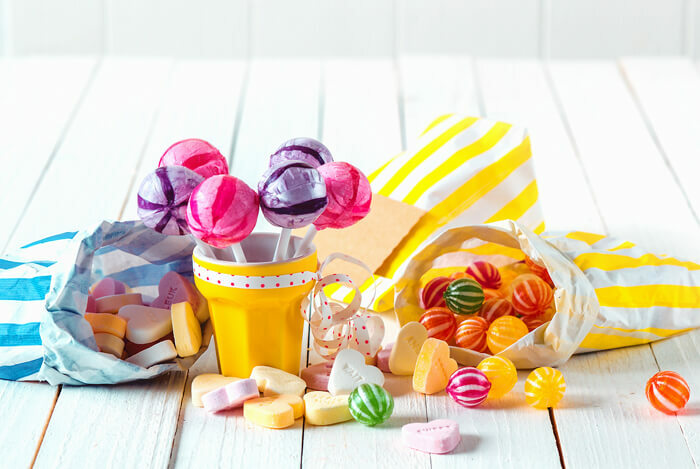 Have a big sweet tooth? Eating healthy doesn’t mean you have to give up your favorite foods all of the time. 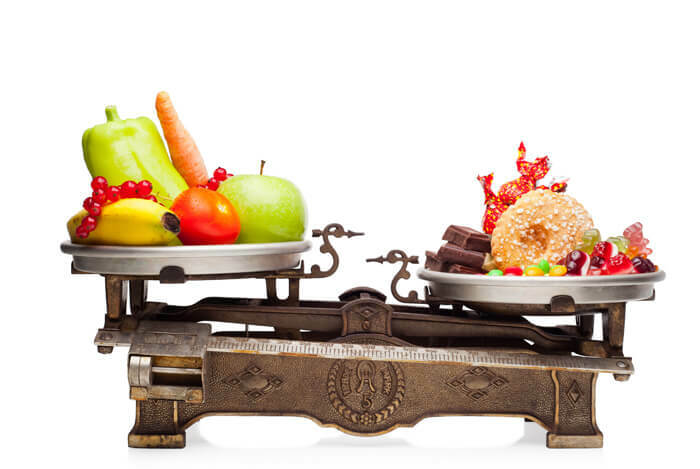 Many nutrition programs and experts recommend a 90/10 or 80/20 rule. This means you can “cheat” 10% of the time. Using this approach is a great way to curb cravings while staying adherent to an overall healthy, nutritious diet. One of the greatest challenges people report when switching to eating healthy are cravings for sweeter things. Well, there’s really no need to worry. Follow a healthy, nutritious diet 90% of the time, and you enjoy the occasional dark chocolate (which is actually quite healthy) or other treat on occasion. It’s a difficult thing to completely change the contents of your kitchen. It’s hard to let go of your favorite foods, especially if they aren’t healthy. 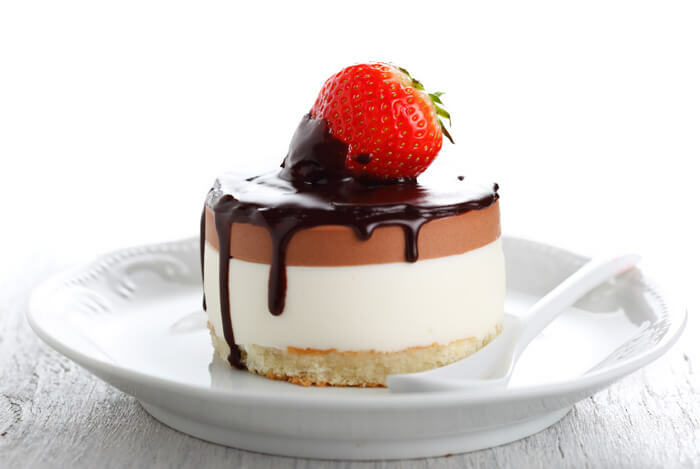 Believe me – my sweet tooth understands. In order to make the transition easier, switch to healthier alternatives one step at a time. Maybe the first week, drink more water. The next week, you stop buying any old kind of bread and stock up on whole grains instead. Take these changes one step at a time. Before you know it, your kitchen will look completely different – and so will you. 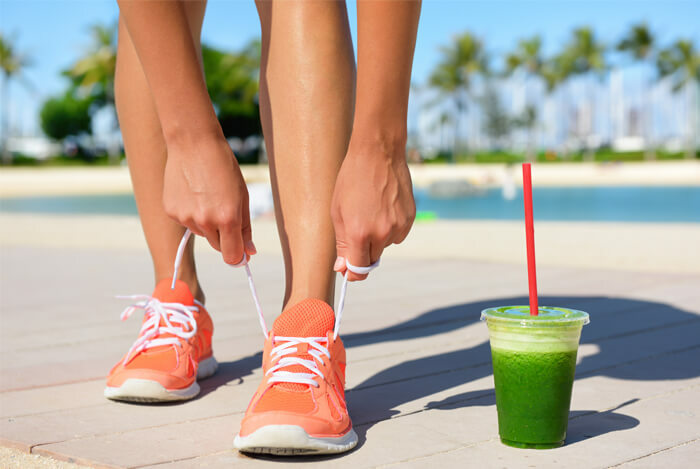 For weight loss, eating healthy and being physically active go hand-in-hand. And that’s true for more than one reason. You see, when you commit to a fitness program, you want it to yield results. There’s no fancy science here – just logic. If you’re training hard, working out, and striving towards a goal, you’re giving yourself extra incentive to eat healthy so that your workouts pay off. Working out makes for a great motivator. Bump up your physical activity in whatever way works best for you – walk more often, commit to the gym a couple of times a week, or get some friends together to play tennis or basketball. Find the physical activity you love and do more of it. Make changes one-at-a-time. Plan out your meals and your shopping trips. 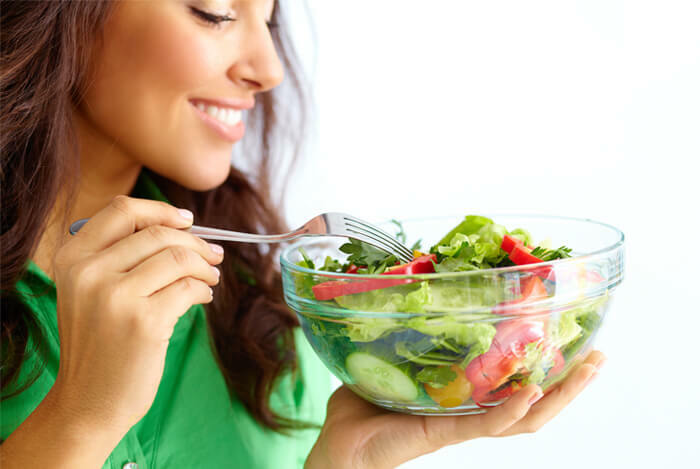 Follow the above hints, tips, hacks, and guidelines, and you’ll be well on your way to a happier, healthier you – all without starving yourself or counting calories. 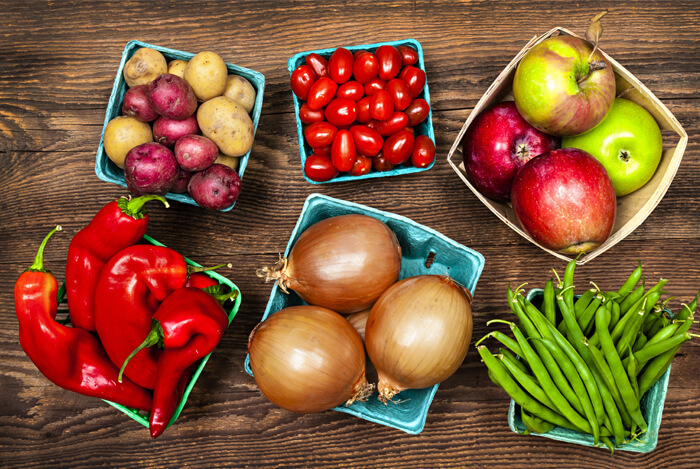 What’s your take on these healthy eating tips? Have anything else you’d like to share? Let me know in the comments below!